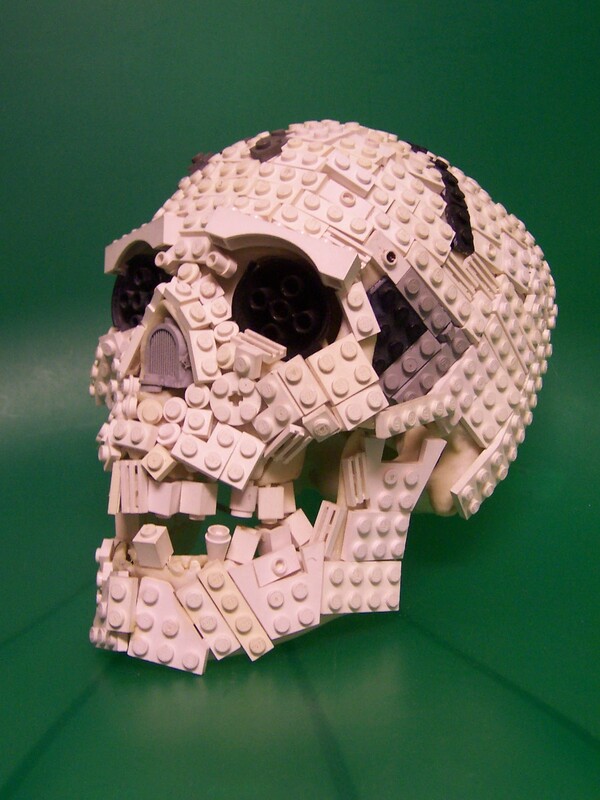 Listen, I thought I’d exposed the emergence and threat of Lego Personality Retardation Disorder in my post from February. Sadly, however, it appears that my warnings have not been heeded and the madness continues to spread. 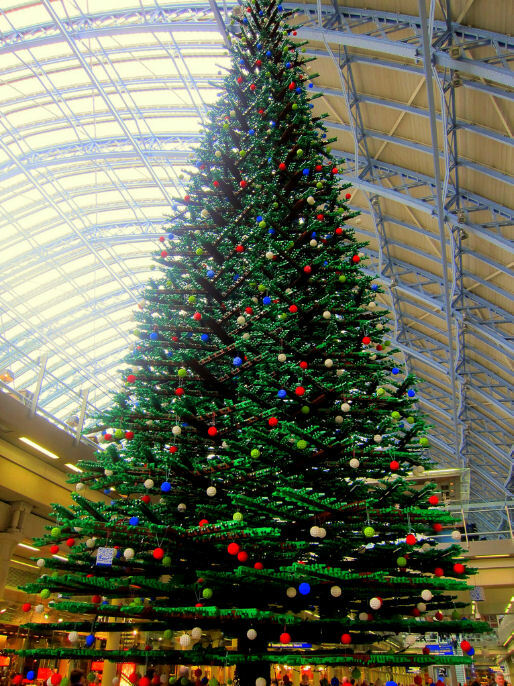 Travellers passing through London’s famed St Pancras Station will alight to a festive treat this season as the concourse is transformed with the appearance of an immense Lego® Christmas tree. 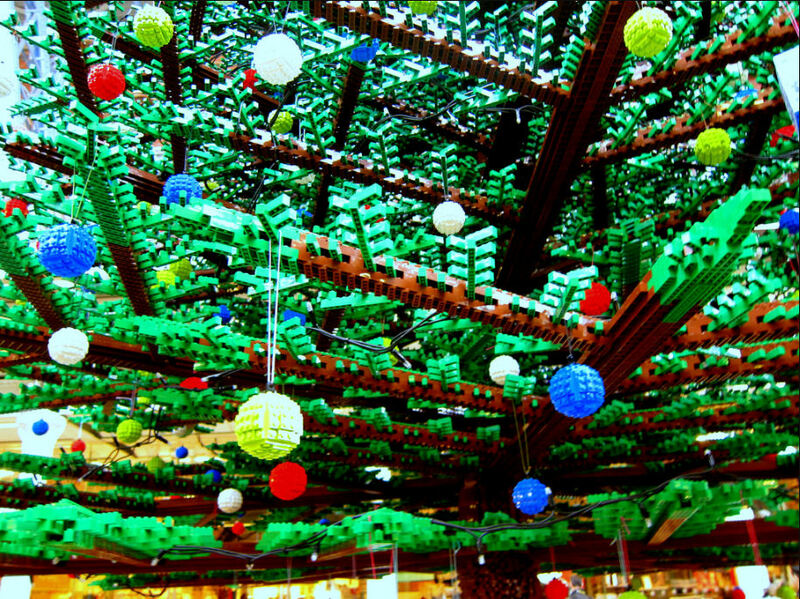 Constructed over a period of two months from 600,000 miniature bricks the jolly addition stretches 38ft into the air and is decorated with more than 1,000 Lego® baubles. So sad. To think of the countless hours of work over that two-month construction period that could have been applied to more important matters. Heck, in this case, just think of how this “Christmas Tree” will be completely lacking any pine or fir smell whatsoever! 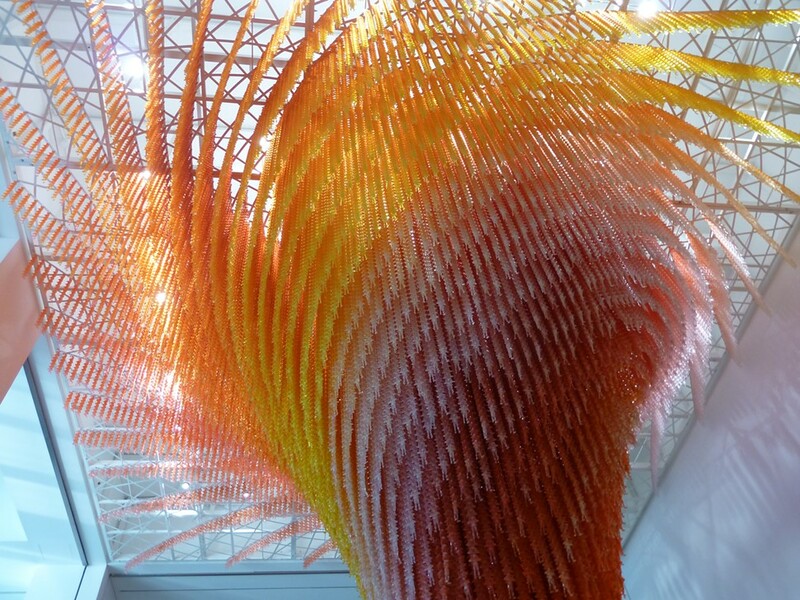 The artwork at Western metaphorically places the individual within an intricate web of destiny and fate. “It comes from a belief that every individual is spawned from the lives he/she may have lived previously. 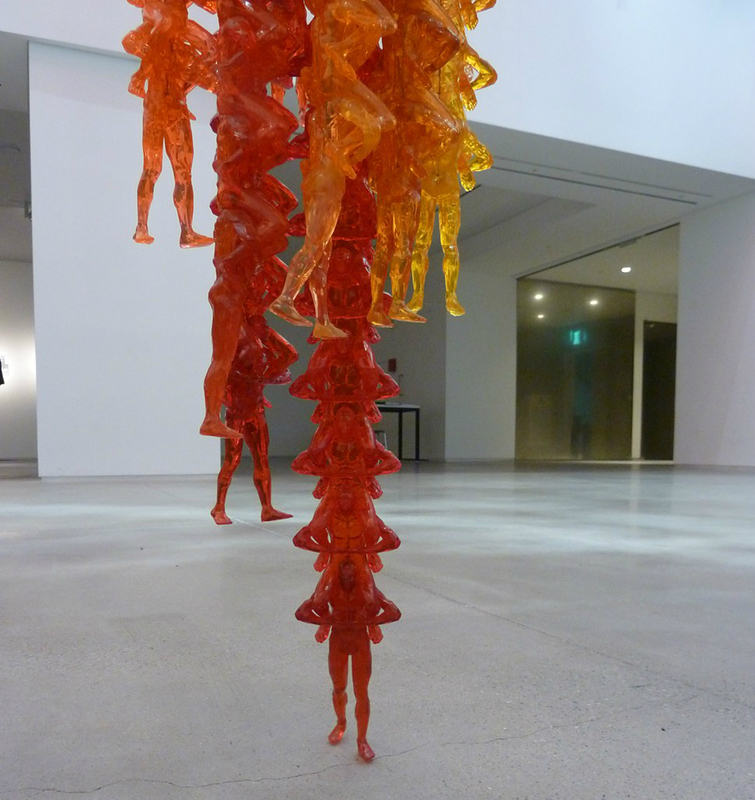 The vertical context of the figures becomes a collection of past influences, and again, begins to define the inherent powers and energies that characterize an individual,” he said. It strikes me that no photos can really duplicate the experience of actually viewing Cause & Effect on site, so I’m really looking forward to spending time with it when it arrives. So, last week I heard a wonderful interview with Francis Ford Coppola, recorded at the Toronto International Film Festival, and I can’t recommend it enough if you’re a film nut like me. Coppola is personable and eloquent, a real master talking about his career and his craft. His anecdotes from the filming of Apocolypse Now alone are worth the listen, but his take on money and the film industry, and his sage advice to questions from the audience of young filmmakers are also full of insight and sensitivity. During the interview, I was reminded that Coppola named the film production company he founded 1969 Zoetrope Studios. 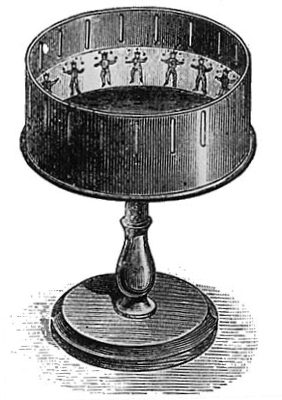 And in an amazing coincidence, a few days later, via Colossal, I came across several videos of zoetrope animations that knocked my socks off. The painstaking time it takes to conceive, construct and film these just blows my mind. As a writer who strives to develop and maintain a unique voice, I have to admit that coming up with a Thanksgiving Day blog entry, when so many thousands of bloggers will post something on the topic over the next few days, presents its challenges. Mainly, I don’t want to appear cynical by not including a photo of a turkey or listing all the things I am thankful for, because the truth is that I love Thanksgiving! From the break from work, the traditional foods and family gatherings, to the pause we take to express our gratitude, I feel deeply nourished by the holiday in this time of darkening days and approaching winter. 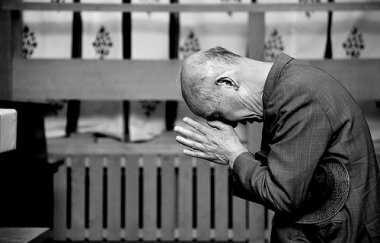 And yet, it seems to me that the deeper, more profound potential of Thanksgiving can so easily be lost if all we do is give thanks for our good fortune without an accompanying humble awareness of just how many people are less fortunate, often significantly, desperately, violently, tragically less fortunate, than we are. I know. Those are often difficult things to contemplate, and we want to enjoy ourselves on Thanksgiving, and here I am a big, fat, wet blanket. Right? But it’s not cynicism or nihilism. Not really. I want everyone to enjoy the holiday as much as I desire to. No, what I’m suggesting is actually rather simple. All I suggest is that we hold those less fortunate than us in our hearts as we enjoy our friends and family, our feast, our cozy homes, that we wish the same for them, and that we try as hard as we can to keep the idea alive that all living beings deserve a day off and a feast and a roof over their heads.